OUR TEAM — Ready, Set, Read! Deb comes to Ready, Set, Read! with 17 years of experience working for nonprofit organizations in Los Angeles County doing corporate board development and engagement, fundraising planning and implementation, program planning and evaluation, and outreach and education. During her tenure as Executive Director of Los Angeles Diaper Drive, she successfully grew the organization to become the largest diaper bank in the country. Deb also served as Director of Mission Programs at Susan G. Komen Los Angeles, and at the American Cancer Society in Los Angeles as Director of Health Programs. Deb received her Masters of Public Health (MPH) from California State University, Northridge in 2003, and completed her internship at UCLA. As an immigrant to the US, a product of the Los Angeles public school system, a graduate of LACC and UCLA, and a teacher in the LAUSD — Maria has unique insight into the needs of our students. She has expertise in bilingual-bicultural ed. & ESL, literacy, cooperation/team-building, social justice, and ecology, working extensively with children and adults. Maria retired after 27 years with the LAUSD as a teacher and administrator. In her spare time, she volunteers at local elementary schools. Maylin Ramirez has been in the field of education for over 40 years. As a parent and grandmother, she understands the importance of a parent's role in creating and fostering a nurturing environment for their children. She started her career as a teacher's assistant for Aragon Elementary School and concluded her career as an Early Education Center principal for LAUSD. She continues to attend workshops and courses to continue her education and stay involved in current breakthroughs and trends in Child Development. Maylin holds a Bachelor's Degree in Child Development as well as a Master's of Science in Child Development. Sherriljean Thompson is a 40-year veteran bilingual elementary teacher. Additionally for 15 years she served as an adjunct professor In the Teacher Education and Graduate Multicultural Education Departments at California State University, Dominguez Hills. Sherriljean has been married to a retired Naval Officer for 43 years, has four sons and five grandchildren. She continues to teach piano to students of many ages. Nancy was a bilingual teacher for the Los Angeles Unified School District for 24 years. She has taught The School Readiness Language Program ( SRLDP ), Kindergarten and Transitional Kindergarten. She was a mentor teacher for 18 years and supported more than 20 new teachers as they began their careers. Although she retired in 2013, Ms. Tiller volunteers as a Preschool story hour teacher for the Burbank Unified School District and as a music teacher for LAUSD. She believes that music, movement and language development work together to improve literacy fluency. Merrily Weiss founded Ready, Set, Read! in 1999 to address the need for literacy resources and training in Los Angeles area preschools. To develop the organization and programs, she drew upon her years of experience as a multi media producer/developer and as a mother and classroom volunteer. Ravi is an equity research specialist at Capital World Investors covering the energy sector. He has ten years of investment industry experience, and has been with Capital for the last four years. Prior to Capital, Ravi worked at Goldman Sachs and Morgan Keegan. He holds the CFA and CPA designations and earned his bachelor’s in finance and master’s in accounting from Baruch College of the City University of New York. Chris’ passion for our mission comes from all the time he spent reading to his son who is now 12 years old and an avid reader. Chris has 14 years of business and strategy experience since receiving his Masters from UCLA Anderson School of Business. He is a senior-level executive with 20+ years of experience working for billion dollar companies to entrepreneurial companies. He also relocated to Prague where he was responsible for for the content and distribution division within Central European Media Enterprises (NASDQ), a vertically integrated media company across seven countries in Europe. Chris’ undergraduate degree is from UC Santa Barbara where he earned a B.S. in Economics with an emphasis in Accounting and is a Certified Public Accountant. Lisa’s passion for early education began in college when she volunteered at a Head Start center. For the last 12 years, she has worked at Mattel where she continues to be inspired by child development through play. Her experience includes product approvals, project management, creative operations, line creation, brand management, marketing, e-commerce, licensing, contract negotiation and team development. She is currently a Sr. Manager for Global Consumer Products bringing beloved children’s brands like Barbie, Hot Wheels and Fisher-Price to life through brand partnerships. Lisa has an MBA with emphasis in Global Business from Pepperdine University. Her undergraduate degree was completed at Santa Clara University where she earned a B.S. in Anthropology and a B.A. in Spanish. She lives in Redondo Beach with her husband and two small children. Lisa Ellison has worked with children and families in a variety of roles and settings. She created and delivered public health education to children in Uganda and became inspired to be a Kindergarten and Preschool teacher. She later oversaw a family literacy program in South Bronx. During this time, Lisa also served as project manager to an infant and maternal health program. 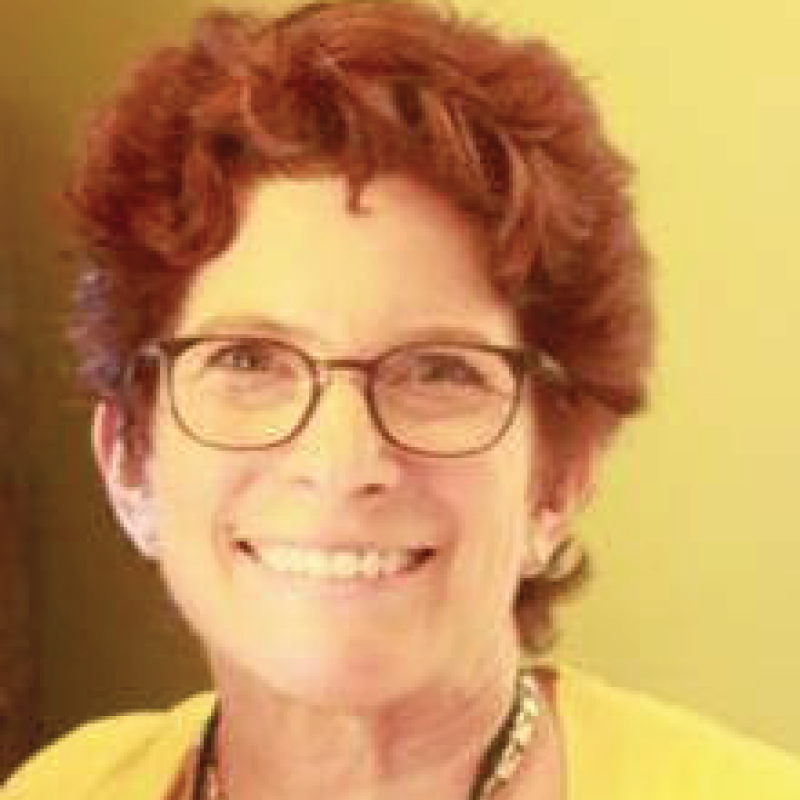 Before recently relocating to Santa Monica, Lisa worked at the Professional Development Institute of the City University of New York providing coaching to early childhood teachers and program directors. Lisa holds an undergraduate degree in Anthropology from Barnard College and a Master’s Degree in Education from Lehman College through the New York City Teaching Fellows program. She is a Child Development Credential Professional Development Specialist and holds a CA Program Director Permit. Ms. Karbaj joined City National Asset Management in 2006 and has 20 years of experience in the financial industry. As a Relationship Advisor she administers investment relationships of high net worth individuals, families, foundations and corporations. Ms. Karbaj is a member of City National’s Trust Administration Committee. She began her career at City National administering trust, custody and investment accounts. Ms. Karbaj spent three years at U.S. Trust Company as a Financial Officer where she was chosen for the team to launch the Beverly Hills office. She rejoined CNB in 2006 and served as Team Leader in the Beverly Hills office for five years. Ms. Karbaj received her Bachelor’s Degree in Political Science from California State University, Northridge. She has a Master’s Degree in Clinical Psychology from Phillips Graduate Institute and Personal Financial Planner designation from UCLA. She is a Certified Financial Planner candidate. International Policy Studies from Stanford University.